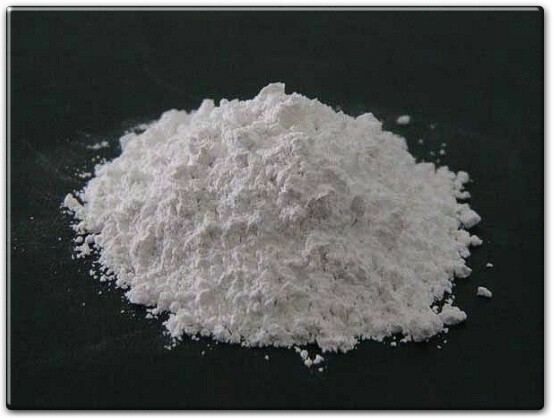 We are offering Calcium hydroxide, also called limbux or slaked lime , from Nepal. Lime is used in Betel Nut quids to increase the bioavailability of the plant alkaloids. In addition to hydrated lime we also carry Powdered Sea Shells. Powdered Sea Shells were traditionally used as a component of entheogenic snuffs. Edible Lime and Powdered Sea Shells for sale.